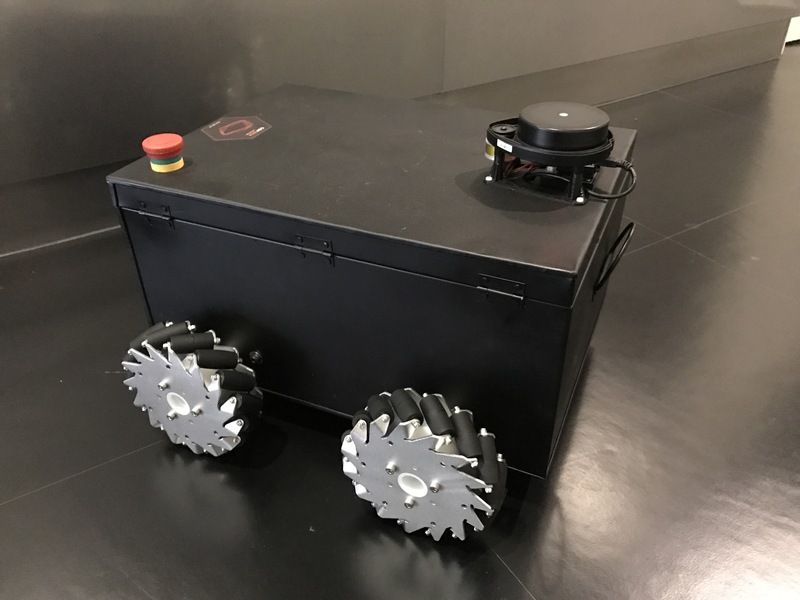 Linorobot is a suite of Open Source ROS compatible robots that aims to provide students, developers, and researchers a low-cost platform in creating new exciting applications on top of ROS (Robot Operating System). Linorobot supports different robot bases you can build from the ground up. Supports: 2WD, 4WD, Mecanum Drive, and Ackermann Steering. Linorobot was built using easily accessible hardware so anyone can build it from home. Each Linorobot platform has its own hardware controller that translates the velocities (X,Y,Z or steering angle) published by ROS Navigation Stack into motor movements derived from the kinematics of every platform. Each controller is meant to be modular and scalable. Components can be replaced for much bigger robots without rewriting the firmware or at least reuse as much codes as possible. For the complete parts list, proceed to Getting Started. Linorobot is powered by robotics middleware ROS. Throughout the tutorial, you’ll discover ROS’s powerful and robust software development framework as you build your own autonomous robot. You can create 2D maps using SLAM(Simultaneous Localization and Mapping), learn about AMCL(Adaptive Monte Carlo Localization), and the basics of robot development with ROS. The whole tutorial is sectioned into different topics in reference to ROS Navigation Stack robot requirements.